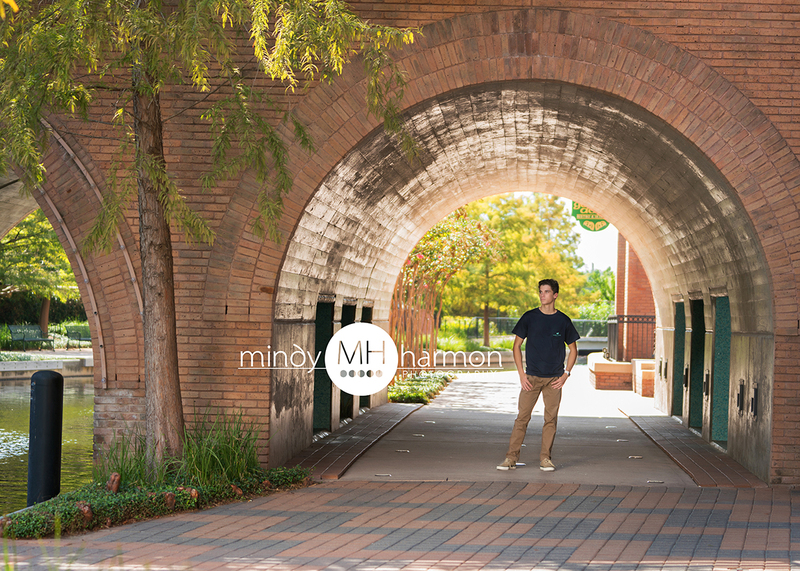 The MHP team loves being able to do outdoor sessions around The Woodlands and this senior session was no exception! 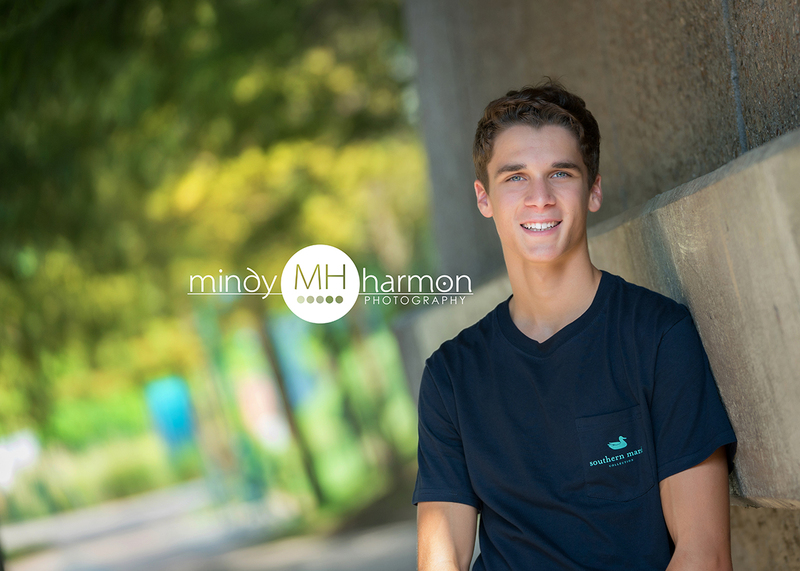 A beautiful day with a fun senior produced some amazing portraits for them! 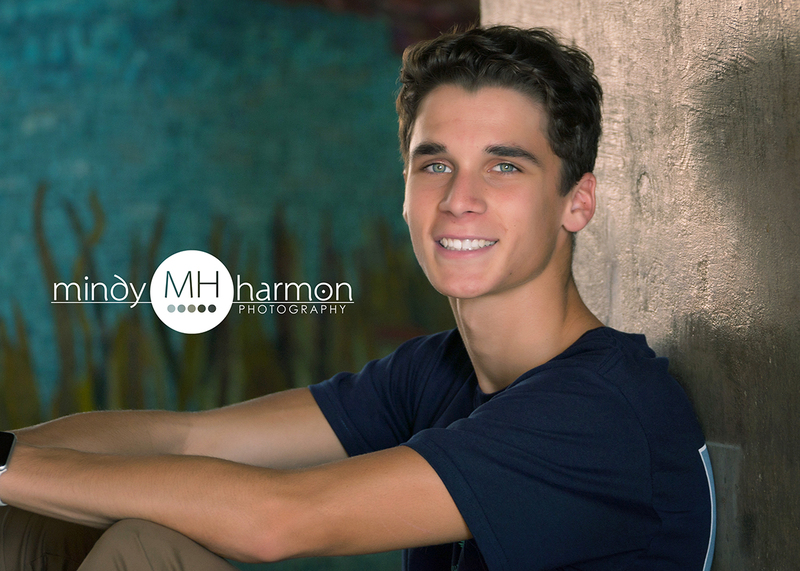 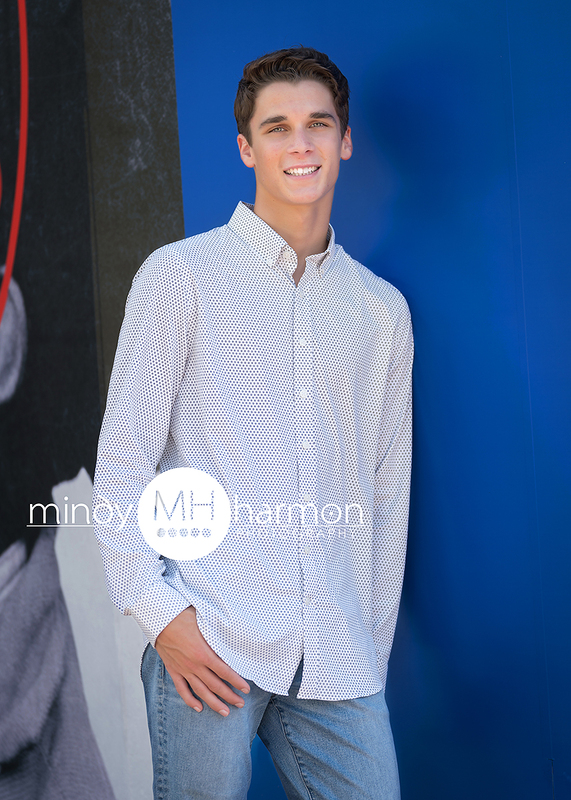 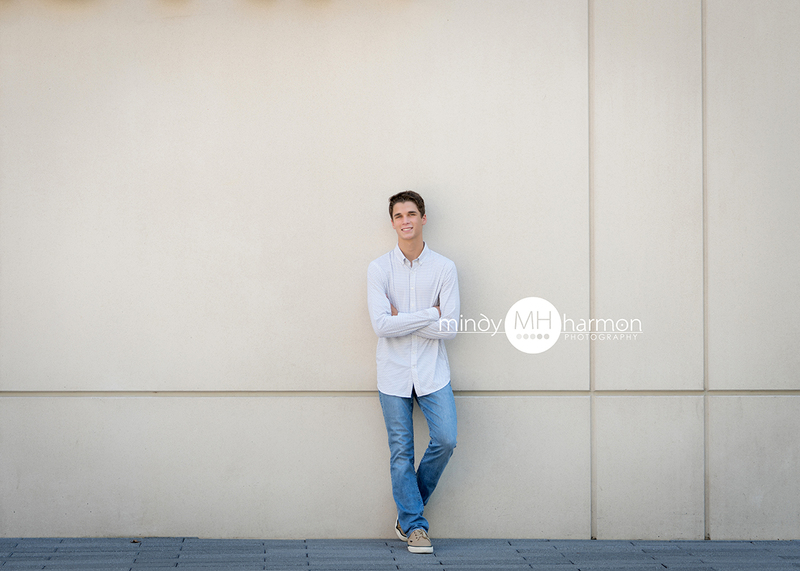 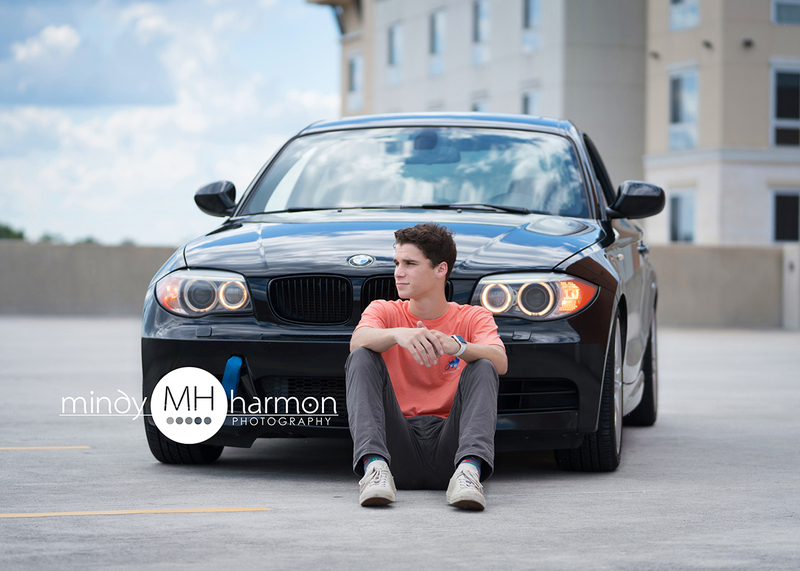 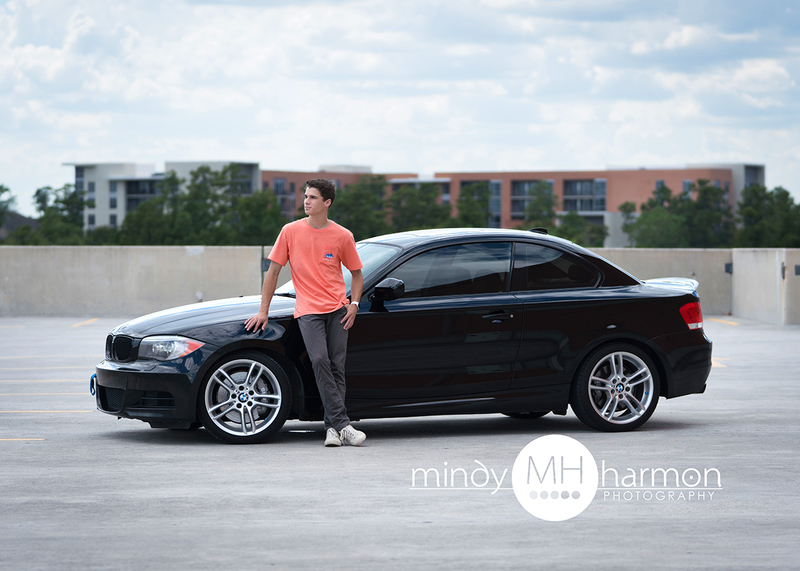 Mindy Harmon Photography is currently booking senior sessions online at mindyharmon.com or call the studio at 281-296-2067.